One of the most crippling things about being a web designer is how we compare ourselves to other designers, and we all do it. Comparing ourselves to others can be a huge source of creative block, lowering our confidence and make doing our work harder than it should be. To show you what I mean, let me tell you my short story of dealing with imposter syndrome. I had some success previously here on Inspect Element, receiving requests to write for the biggest web design blogs and I even wrote for Smashing Magazine who wanted me to write another article, but shortly after, I froze. This was especially strange because I was moving in the right direction. Visitor numbers were increasing, more people were sharing my work and my writing was getting better. Whether I could have taken it on to something really great is hard to tell but at that point, I had the opportunity to do so. Instead, I locked up and completely stopped. I couldn’t take advantage of this opportunity because I started comparing myself to others and in my mind, I always came out second best. It didn’t matter how much progress I had made until that point, I still didn’t feel good enough compared to others and my confidence dropped. I was a prisoner of imposter syndrome. It took months for me to “escape” and get back to regular writing but thanks to this experience I’ve now developed the ability to get past imposter syndrome and transferred this over to my work as a web designer. I feel a new sense of freedom when designing that I never quite felt before. As a result, I’m now much more confident in the work I do and it’s so much easier. One of the biggest ways to get over imposter syndrome is to get out of your comfort zone. As I started doing something I wasn’t comfortable with, I knew for sure I wasn’t pretending. Writing regularly is really tough for me and I know there are some fantastic writers in the web design industry but that didn’t mean I should give up and not share my knowledge. I know I’ll probably reach imposter syndrome again if I attain a decent level of success, which is why I have another technique ready to get me through the inevitable tough times. Over the course of a year, I read as many stories of other successful peoples’ struggles with feeling like a fraud. Even the best designers struggle with imposter syndrome from time to time. 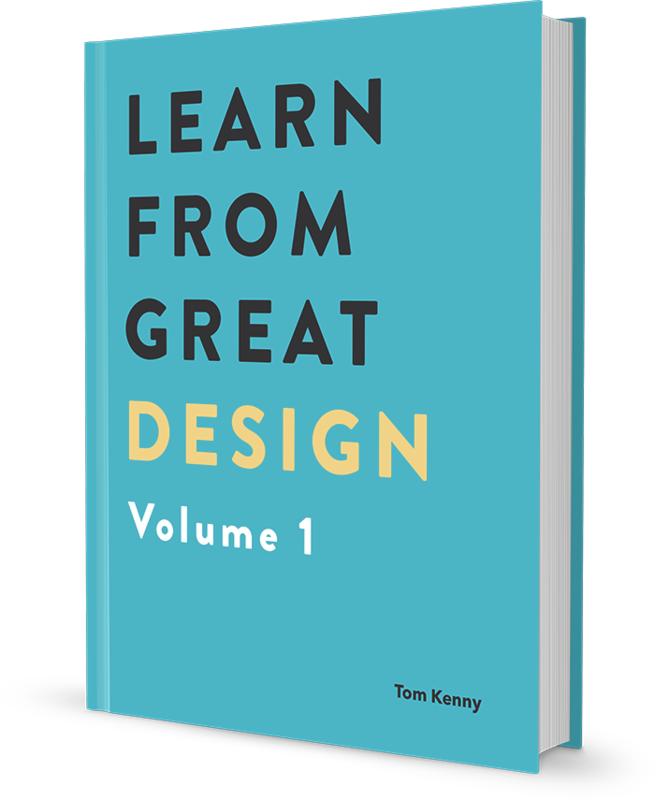 Once I realised the best designers in the world get past it by just turning up and doing the work, I knew that’s what I needed to do. The fear of being useless compared to others has faded but it took constant reminders that the work I create is still good even if there are others creating better work. You aren’t a bad web designer because others are great. There aren’t limited amount of spaces available for great web designers. Now, six months into the relaunch of Inspect Element, email subscribers have grown from 700 to over 7,000 web designers and I feel much more confident about my writing and design work. Clearly other designers are getting something useful from what I write if they’re wanting me to email them every week with advice and I feel great helping others. I owe it all to getting over imposter syndrome. One of the things I've been quietly working on lately is helping people get past the struggle of creative block. I'm not quite ready yet but you'll be the first to get free updates on how you too can overcome creative block, so you can have the confidence to come up with great ideas and do your best work. Free. No spam. Unsubscribe any time.